Carpeting makes a nice addition to our homes and besides providing a more comfortable place to sit and lay on it actually retains warm air longer, and serves as a means for conserving energy. The problem is the difficulties of maintaining a clean carpet and if you ever had to deal with removing mildew smells from your carpet then you can relate to how difficult this task can be. The carpeting in your home can harbor mildew and musty smells if you suffer from allergies and respiratory illnesses this can cause some health complications. Most flooring and rug manufacturers suggest vacuuming your carpets, at least, one to two times a week. The fibers in your carpet attract and retain moisture, pet dander, and dust making it a breeding ground for allergens and drastically reducing the indoor air quality in your home. Having a routine vacuuming schedule will help reduce the amount of dust mites and particulates that you are exposed to but will not put you clearly out of the woods just yet. 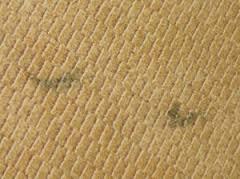 It is also recommended that you clean the carpeting in your home bi-monthly or at minimum twice a year. 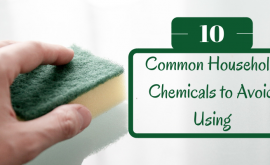 If you are chemically sensitive or fragrant sensitive this can pose a challenge because the majority of carpet cleaning shampoos and carpet cleaning products contain harsh chemicals and fragrances. 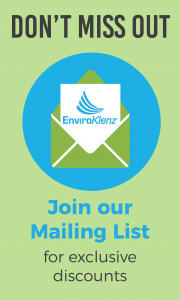 A common question that we receive on the EnviroKlenz contact form is ” I am chemically sensitive and I need a product that can help me get my carpets clean without the risk of making me sick or ill, what can I use? 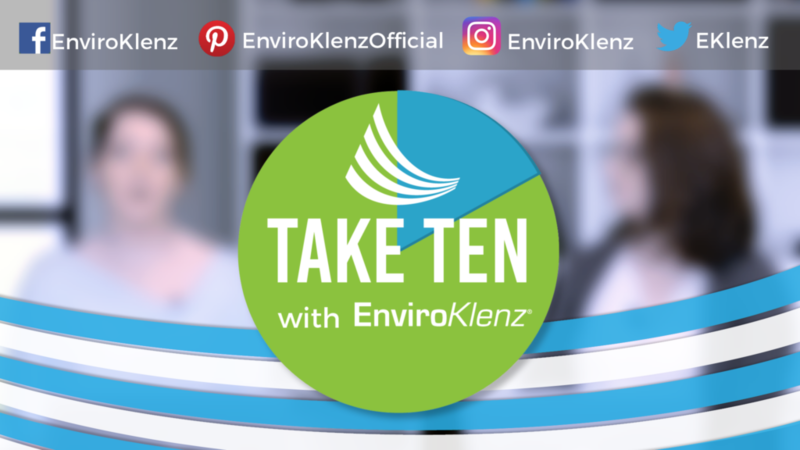 In response to these question, we created our EnviroKlenz Everyday Odor Eliminator and the reasoning behind the name of the product is that we feel you can safely and effectively use the product in your routine cleaning regimen to remove unwanted odors and fragrance right at the source. 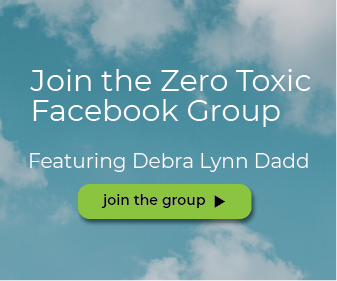 The product contains no harsh chemical, fragrances, or masking agents and unlike any competing products, it works to attack and neutralize the odors versus masking or encapsulation. 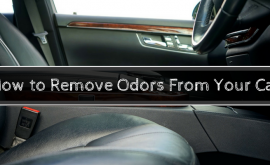 Since the technology, EnviroKlenz technology works on a broad spectrum which allows it to remove a whole host of stubborn odors, musty odors, chemical odors, and fragrances without the use of multiple products. Enzyme require the right protein or configuration depending on the odor at hand and very often can take anywhere from 24- 48 to begin working and the success rate is reduced as the area begins to dry with EnviroKlenz there is no need to detect what odor is present and it work to neutralize the odors the moment it makes contact with the odors. 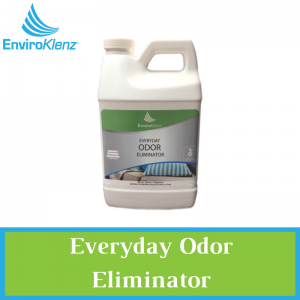 The EnviroKlenz Everyday Odor Eliminator was made with those suffering from chemical sensitivities in mind! 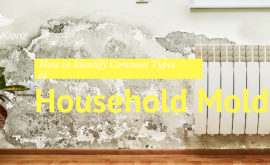 Chemicals and odors can come from a variety of sources in your home- some you don’t even know about! 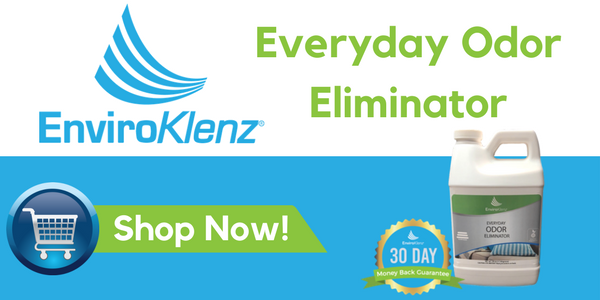 Now with the EnviroKlenz Everyday Odor Eliminator, you can expel these chemicals from your home with an easy application! Just dilute in a spray bottle 1-part product to 4-parts warm water, and spray on the surface. 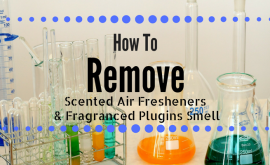 Removes the Toughest of Odor and Chemical Smells, FAST!